Correct the Condition • Restore the Skin • Return Your Life to Normal. Natural, Non-Steroid treatments to help heal the skin and relieve the symptoms associated with Lichen Sclerosus and Balanitis Xerotica Obliterans. Often used as a night treatment. If you are unsatisfied with any of our products you may return them within 60 days for refund or an exchange. What does the reasearch say? "Therapeutic strategies using antioxidants might be a useful new approach in the treatment of LS and could also help to prevent secondary malignancies." Research also indicates that the antioxidant Vitamin E may be useful a long term maintence of Lichen Sclerosus. Our products are based on the ability of natural ingredients to encourage healthy skin growth through a variety of actions including antioxidation. Antioxidants are substances that work to prevent and delay cellular damage. Antioxidants can be found in fruits and vegetables. Many vitamins can have antioxidant properties, as well as many plant polyphenols such as grape seed extract and resveratrol. Antioxidants we use to fight free-radical damage and promote healthy skin growth: Vitamin E, Resveratrol, CoQ10, Alpha Lipoic acid, N-acetyl cysteine, Vitamin C, Grape Seed Extract. We are available from Monday - Thrusday 9-5 and Friday 9-4 CDT. Natural, Non-Steroid treatments to help relieve the symptoms and heal the skin associated with Lichen Sclerosus. A multi-faceted approach to skin rejuvenation and restoration. 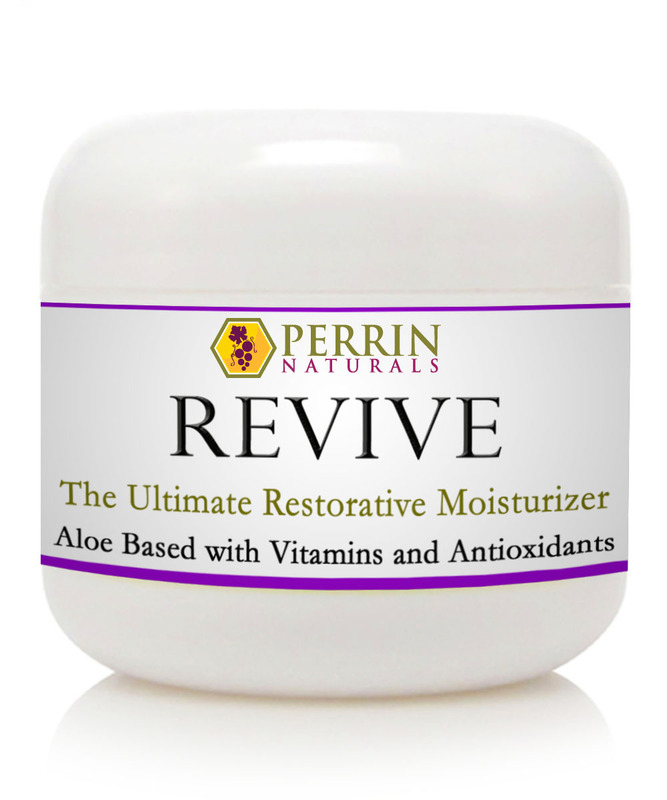 A restorative, moisturizing cream with anti-viral, anti-bacterial, & anti-fungal properties. A corrective formula for BXO, lichen sclerosus, and other abnormal skin conditions, containing and array of vitamins and antioxidants to encourage normal skin growth. The Creme Complete is our most widely used and most recommended product for lichen sclerosus. Ingredients: Organic aloe vera, grape seed oil, organic beeswax, organic vegetable glycerin, organic cocoa butter, natural vitamin E in soy oil, organic castor oil, vegetable derived emulsifying wax, almond oil, organic safflower oil, organic extra virgin olive oil, honey, lavender oil, organic lecithin, vitamin C, n-acetyl cysteine, resveratrol, alpha lipoic acid, sodium bicarbonate, grape seed extract, coQ10, biotin, vitamin A & D, lemon oil, frankincense oil, peppermint oil, geranium oil, organic cornstarch, cream of tartar, and rice flour. 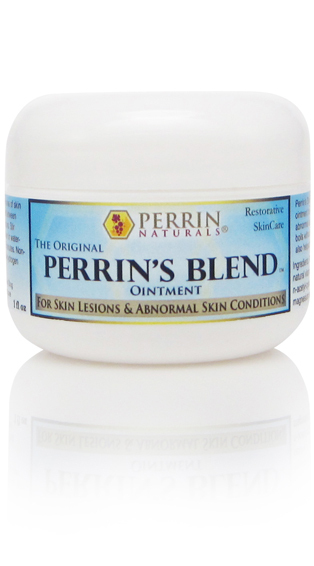 The most aggressive approach to correct Lichen Sclerosus, Perrin’s Blend is a thick, sticky, burgundy colored ointment originally used to treat skin lesions. It is not a spreadable cream. 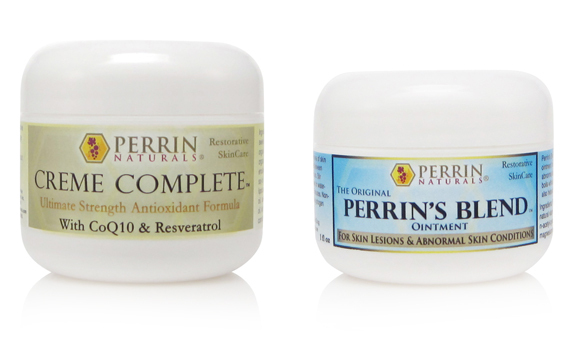 Many customers choose to use only the Crème Complete, but others choose to incorporate the Perrin’s Blend as a night treatment. Some customers mix the Crème Complete with the Perrin’s Blend to make the Perrin's Blend a more spreadable product. Our mildest cream, containing a variety of vitamins and antioxidants. We recommend the Nutra Cream as a preliminary treatment to customers who suffer from severe and extremely sensitive symptoms associated with lichen sclerosus. 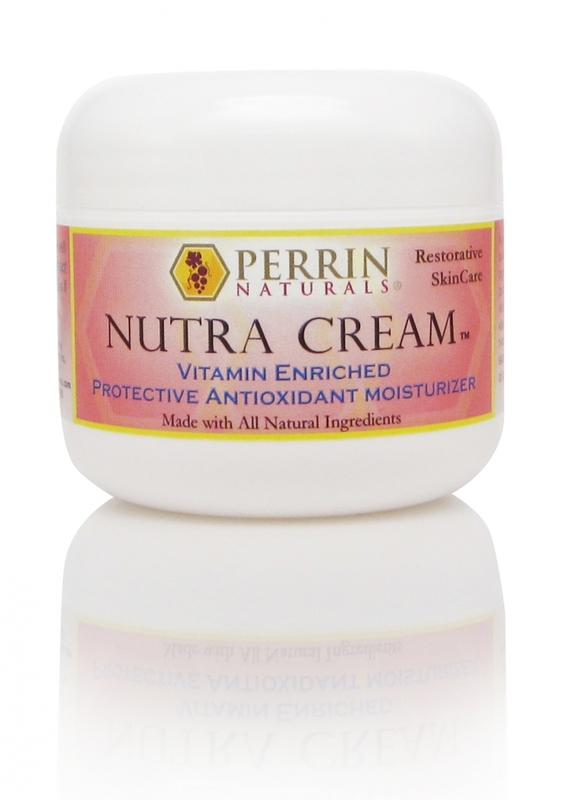 While the Nutra Cream has corrective properties, most customers who start with the Nutra Cream will eventually incorporate the Crème Complete, or a combination of the Crème Complete and the Perrin’s Blend. Ingredients: Grape seed oil, organic extra virgin olive oil, sweet almond oil, organic safflower oil, organic castor oil, pure aloe vera, pure honey, organic beeswax, organic vegetable glycerin, grape seed extract, natural vitamins C, A, D, & E (in soy oil), alpha lipoic acid, biotin, N-acetyl-cysteine, lecithin, cream of tartar, sodium bicarbonate, organic corn starch, rice flour, peppermint oil, lemon oil, & lavender oil. 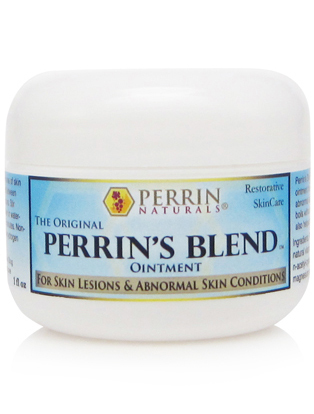 Customers who use the Perrin’s Blend will normally use it as a night treatment, or mix it with the Crème Complete to make it more spreadable. The Nutra Cream is used as a preliminary treatment and skin conditioner for those who suffer from severe and painful Lichen Sclerosus. Some customers experience a complete remission of their symptoms. 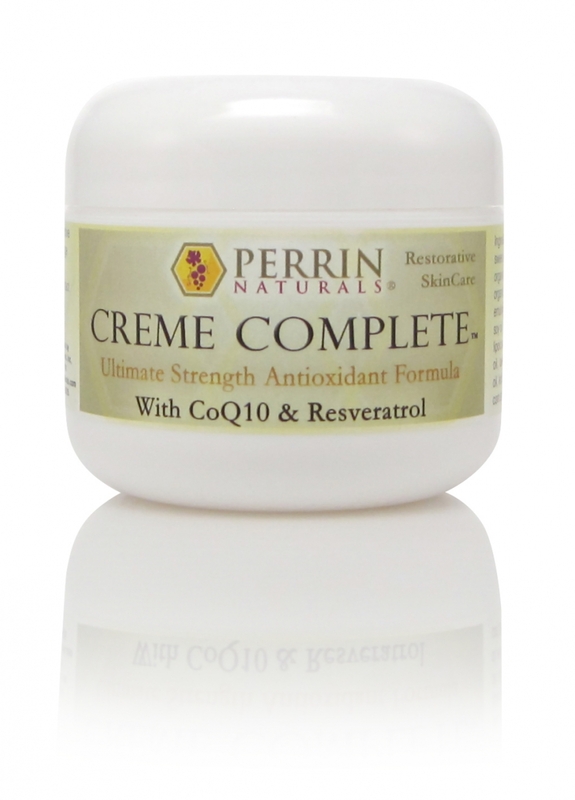 If a complete remission occurs, we still encourage our customers to continue to use the Crème Complete periodically to help to control the symptoms. We encourage our customers to read the testimonies we receive to gain an understanding of how others have used these products and the results they have had. We do not edit any of the testimonies. 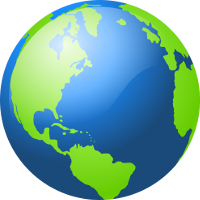 International Shipping Available - We ship to over 100 countries. 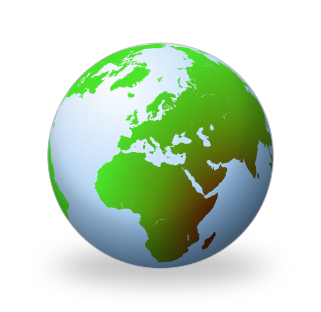 International shipping costs are approximately $15.00 USD for one-two items and gradually increases with more items. A Frequently Asked Question concerning Lichen Sclerosis. Possibly the strongest attack against the disease, Perrin’s Blend, is a sticky ointment By far it contains the highest concentration of the antioxidants Vitamin C, Alpha Lipoic Acid, and N-Acetyl Cysteine (NAC) and Grape Seed Extract, and Honey than any of our other products. For this reason it is possibly the most aggressive against Lichen Sclerosis (LS), yet if person is very raw and irritated, Perrin's Blend might be too harsh to start with because of the burning it might cause. 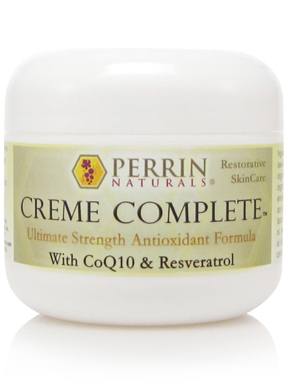 If ordering only one product for LS, I suggest starting with Creme Complete, our moisturizing cream highest in antioxidant concentration (excluding the Perrin’s Blend) and also diversity, containing CoQ10 and Resveratrol. Although it might also burn it would be less intense. Some who have been severely irritated have begun with Nutra Cream, our mildest cream, for a few days before even beginning with Creme Complete. 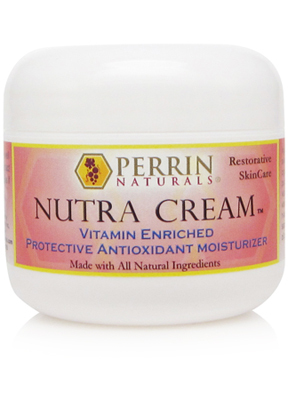 Nutra Cream, although higher in grape seed extract than Crème Complete, contains less of the burning antioxidants, such as Vitamin C and NAC. It is a thicker cream, thereby creating more of a protective shield against urination stinging and itching. I first suggested using Nutra Cream to a mother with a ten-year-old daughter with LS. Within 3 days of using the Nutra Cream the mother called to say her daughter's intense itching had stopped and the skin looked healthier. We don’t have this mother’s report on our Web site, but she wrote a testimony for Oprah's forum for LS that you can read by going there. Another lady who was so badly inflamed that even using bathroom tissue caused bleeding, also started with Nutra Cream and has reported very good results. Even though our products don't usually burn on any other skin areas, almost any thing used in such a delicate area might cause burning. Most customers tell us that the burning subsides within 10-20 minutes and then they experience relief. Some have reported that after a few days it doesn't burn anymore. We have received only two reports of the products being too intense that they had to stop use. I wrote about this earlier, which you probably read. -Your order selection should depend on the extent of your condition and how aggressively you want to start. Because everyone is different we know that nothing (not even a prescribed medicines) always work the same for everyone and that no one has a magic formula that brings the same successful results for every single person, yet we are grateful to receive so many positive reports from people being helped. Hopefully this information will help you decide what you need and you, too, can find relief from this disease. Results may vary from using Perrin’s Blend™, Creme Complete™ and any of our other products. 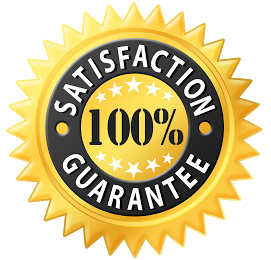 Here at Perrin Naturals® Perrin's Products Inc., we cannot and do not guarantee results. We cannot and do not diagnose ailments. 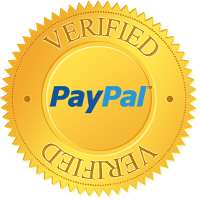 We can only report what others say our products have done for them, and in some cases get their testimony on video or in written from. Since we began selling Perrin’s Blend in 2005 we have had a product return rate of less than 1% or less than 1 in every 100 orders. This also applies to the Creme Complete™ as well as our other products.